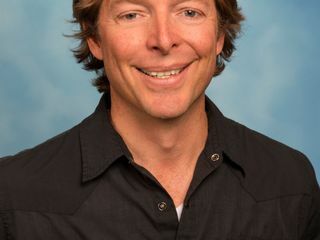 Monterey Bay Aquarium research scientist Dr. Salvador Jorgensen has been awarded a prestigious Fulbright Fellowship to study threats facing vulnerable shark and ray species in Ecuador’s biologically rich Galápagos Islands. 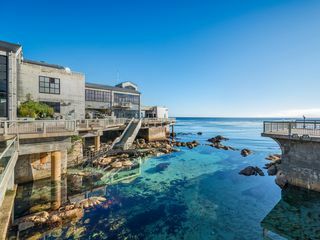 Monterey Bay Aquarium's 2018 reception to thank businesses and community organizations that help advance ocean conservation in the region spotlights three individuals whose contributions deserve special acknowledgement. 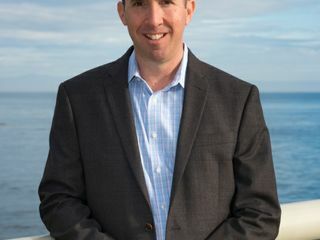 Monterey Bay Aquarium Vice President David Rosenberg has been elected to chair the International Association of Amusement Parks and Attractions. He is the first representative of an aquarium, zoo or museum to head the global association.